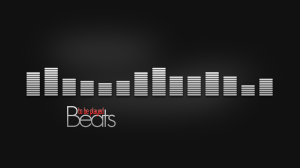 (May 2014) The thinking behind why Apple is making a move for Beats? Thoughts to consider as Apple moves to purchase Beats. *Think of a young, growing audience with increasing purchasing power Beats has brand cachet, particularly with teens and young adults. Its fashionable headphones could also “dovetail with Apple’s attempts to get into the wearable device business”, notes Cowen & Co. analyst Timothy Arcuri. 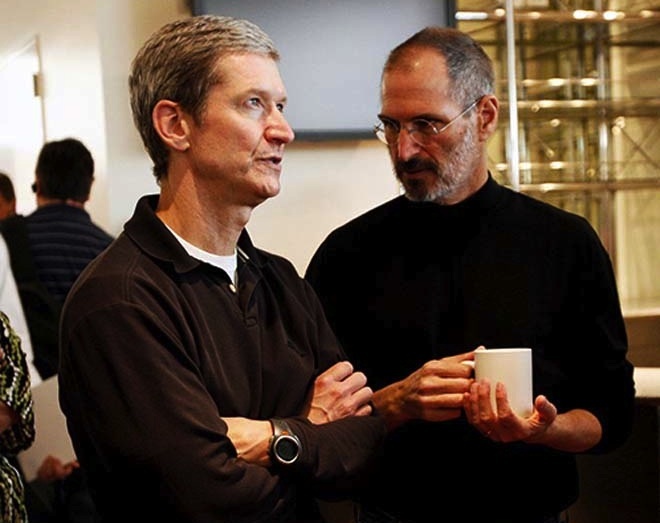 In sum, Digibod.com looks at the vision of Steven Jobs’ successor, Tim Cook, and we thinks there is an Apple legacy at work here. 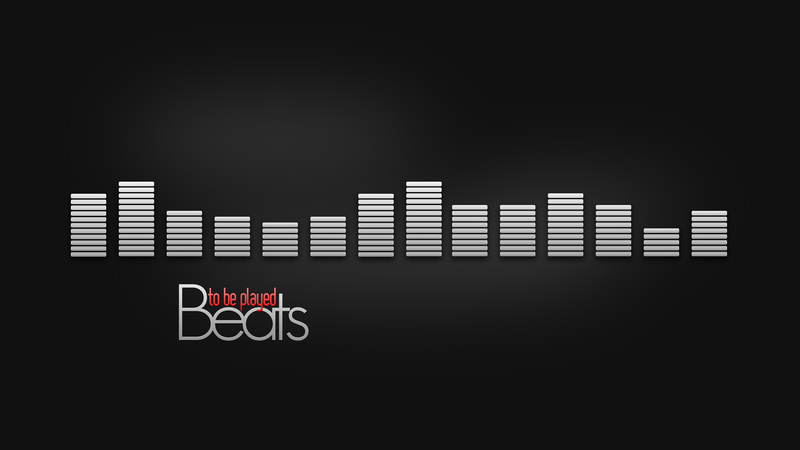 Beats is a play to extend and expand Apple’s presence and power in the connected, wearable tech space. It’s a wearable tech play.